The Klout tool is no longer available. But the need for analysis and measure Social Media Influence is still exists, I suggest comparing the best Klout alternatives. Unfortunately, there are not so many good tools like Klout which provide opportunities for identifying the opinion leaders. But still, how to choose a tool? First, decide: you want to calculate the rating and analyze a large sample or to identify and understand people who influence the topic, product you are interested in or market in general. When you know the answer to this question, you are able to choose the tool. This tool is designed to calculate your influence. Based on the analysis of social media, first of all Twitter, Facebook, LinkedIn, it determines the size of the “social capital” or the influence of the company, professional, publication, etc. After enough complicated attempts to study all the details of the application, I came to the conclusion that PeerIndex, Klout and Kred use very similar ranking systems. PeerIndex uses a reward system. The higher rating you have, the more rewards you receive (mainly products from other companies). This makes me believe that finding influential users and revising their products is the main goal of PeerIndex. So you can use it as an alternative to Klout. Although this is not a bad or unreliable website, it’s a little misleading. The other two have a reward system, but not so great or heavily advertised as PeerIndex. I must say that this is one of the most convenient tool for analyzing the content of communities of various social networks. 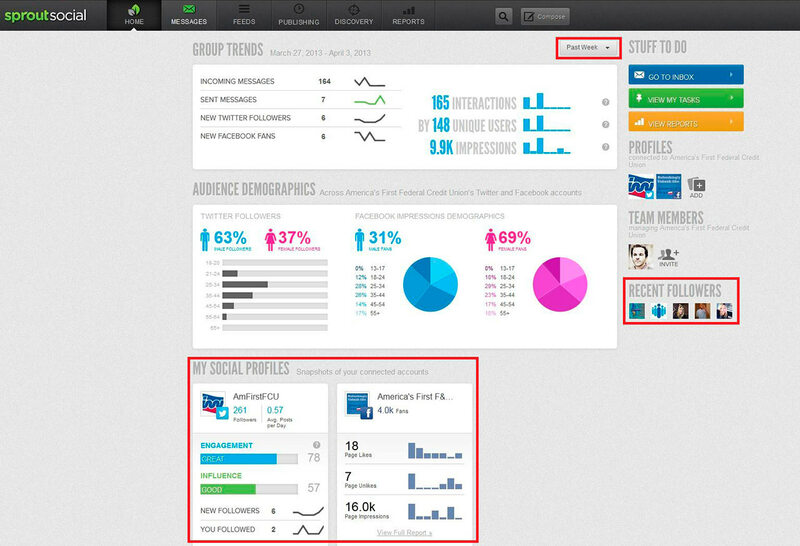 This tool has much more functionality for the analysis of any accounts in social networks than Klout. Therefore, you can partially use it as an alternative to Klout. 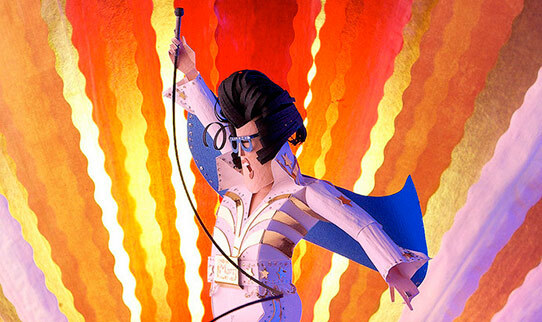 It examines all the sorts of the accounts – both yours and other users’. It works with Facebook, Instagram, YouTube, Twitter, Pinterest, Coub, Google+, Flickr, Tumblr, Telegram, Vk, etc. You can find the most popular and commented publications, find out the audience involvement (ER/day, ER/ post) in a couple of clicks, as well as other useful statistics. Export data to XLSX. PPTX, PDF. Zoho Social is a tool for implementing the most effective marketing ideas in social networks (it’s the alternative to Hootsuite, YouScan, etc. , but also a good Klout alternative). It will help to increase activity in social channels with the help of messages that plan the schedule for publishing content and will target marketing campaigns to the right audience. It is able to monitor Facebook, Twitter, Google+ and LinkedIn for the mentioning companies and their products. In addition, it allows you to jointly create content for social networks and post messages centrally (including setting the optimal publication time). 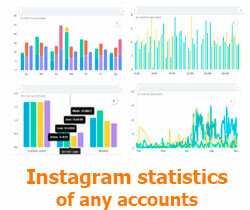 The system also provides an analytics of your followers and of your social activities success. The tool can be used from a smartphone (iOS or Android). There is a free version – for one brand and 2 social networks (Facebook and Twitter), and paid starts from $ 10 / month. User reports, content semantic analysis, etc are available. Sprout Social is one of the best tools for managing social media. Regardless of whether you work in a small business with a focus on several social media channels, or in an agency that manages a variety of brands, or in a company that needs all of the above, Sprout Social will provide you with the opportunity to save time significantly and complete your daily tasks in social media. Price variation: free 30-day testing; then $ 99, $ 149, or $ 249 per month. Getstacker application allows to work across several social media accounts (to publish and to reply) at the same time. It’s not a secret to anybody that social media promotion depends very much on the time of sharing the content. Getstacker is great helper for the businesses in reaching the audience at the right time of the day. Analyze detailed statistics on the content you publish and your followers activity. Beside this many other tools share your post as a text, short URL and an image post only, there is no direct redirection on the shared image. Getstacker is available in two versions paid and free. If you prefer to try free version then you will have to remember that it is suitable just for beginners and include only 3 social profile: Twitter, Facebook Profiles, Pages. And further. It is available for Android and extensions for major browsers. 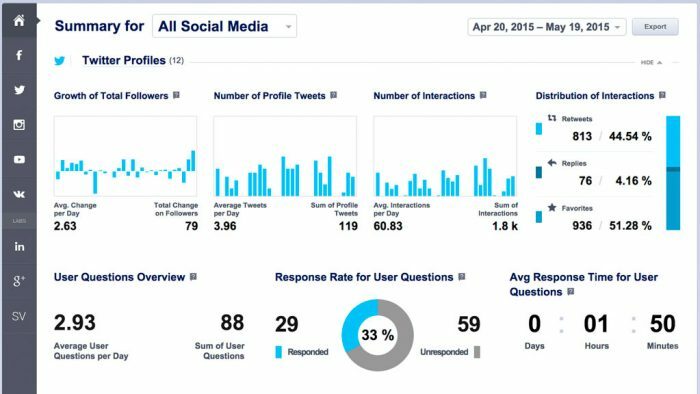 If you are heavy Twitter user and looking for an effective method to schedule posts, manage followers or followed people, and uncover social insights through a dashboard then this tool is for you. Other social networks are supported here too, but the platform is still focused on tweeting. Wants to know main features? Will calculate an optimal posting schedule. Thereby use it if Twitter is your main social network you are going to work with. This creature monitors the involvement and other indicators on Facebook, Twitter, Google Plus and YouTube. 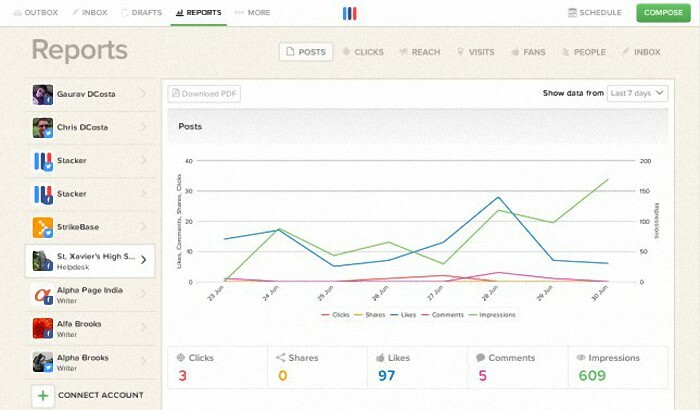 It tracks metrics not only for content on a page, but also for ads. 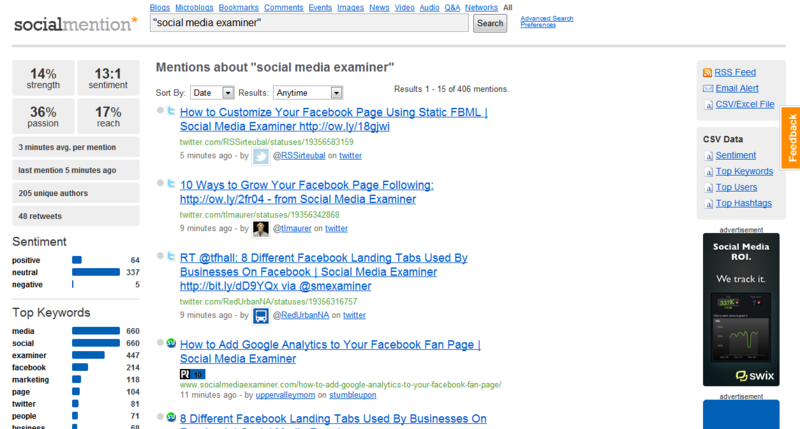 Includes tools for posting and moderation. Works with Facebook, Twitter, Instagram, Google +, Pinterest. 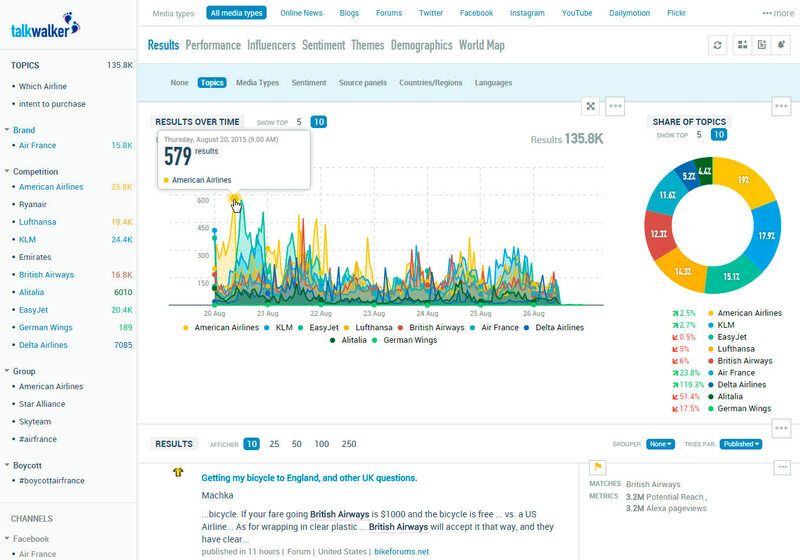 It turns out that it combined in itself a part of functions of Popsters/Jagajam (Analytics) and Publbox (posting). And what about minuses? You won’t find here Vk. And here is no brand tone. 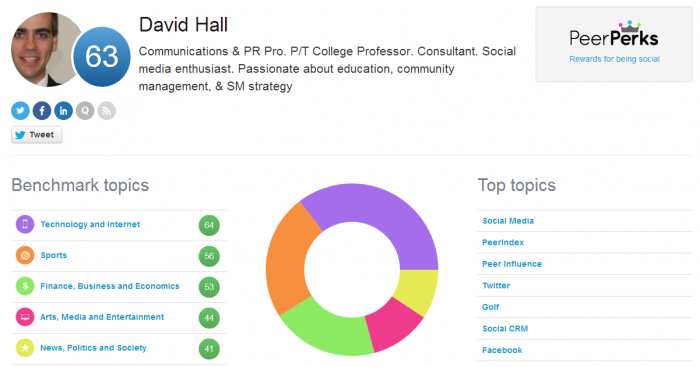 But you can try this tool like Klout alternative, it seems to work well. 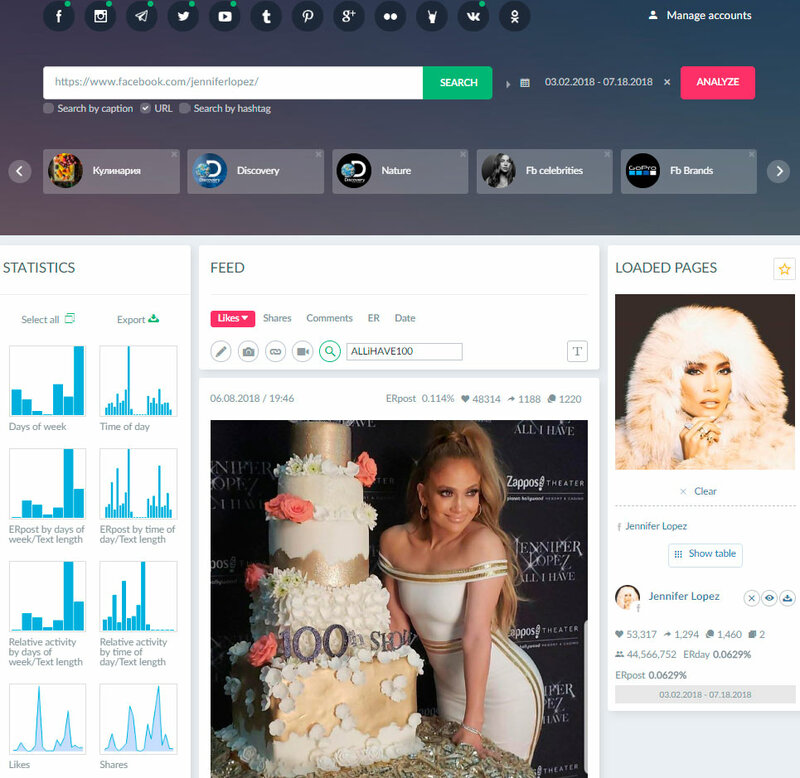 It’s a simple free application to search for a brand references in social networks in real time. You can also download the file in CSV/EXCEL format for further evaluation. Talkwalker is primarily an analytical tool for monitoring social media, which helps the user to find references in the network. It has access to historical data for 2 years. Generally, the functionality of these tools does not intersect. 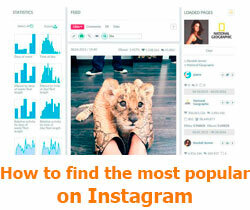 Both of them have unique, useful features (some tools have more functionality than Klout). And I am sure that thanks to them, you will have the complete picture of your impact on the audience (or analysis of the impact of your competitor). 9 Best BuzzSumo Alternatives – Free Powerful Content Search Tools.